New Letters is a literary magazine that has an annual writing contest. Each year, three writers are chosen to receive $1,500 and publication in the magazine. This year, Deborah Bogen was chosen as the winner in the poetry section. Deborah Bogen has contributed poetry to Superstition Review twice. To read her poems featured in issue 4, click here. For her work in issue 12, click here. To learn more about the New Letters writing contest, click here. The Paris Literary Prize, an international novella competition for unpublished writers, is now accepting submissions for 2012. 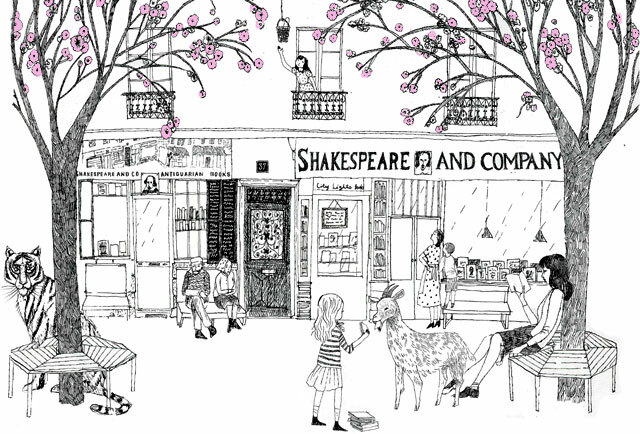 The Prize is sponsored by the De Groot Foundation and Shakespeare and Company, Paris’ renowned English language bookstore. The three Paris Literary Prize awards are The Paris Literary Prize Award of 10,000 Euros and two runner-up awards at 2,000 Euros each. All three winners will be invited to a weekend stay in Paris to attend the Prize ceremony and read from their work at a special event at Shakespeare and Company. Last year, the winner of the Paris Literary Prize was Rosa Rankin-Gee for The Last Kings of Sark; the two runners-up were Adam Biles for Grey Cats, and Agustin Maes for Newborn. Submission deadline is September 1, 2012. A prize of $1,000 and publication in Literal Latté is given annually for a poem. Submit up to six poems of no more than 2,000 words each with a $10 entry fee ($15 for up to 10 poems) by July 15. E-mail or visit their website for complete guidelines. A prize of $30,000 and a one-semester appointment as writer-in-residence at Bard College is given annually to a U.S. fiction writer under the age of 40. The recipient must give at least one public lecture and meet informally with students but is not expected to teach traditional courses. Submit three copies of a published book of fiction, a cover letter, and a curriculum vitae by July 15. There is no entry fee. Send an SASE, call, e-mail, or visit the website for complete guidelines. Bard College, Bard Fiction Prize, P.O. Box 5000, Annandale-on-Hudson, NY 12504. (845) 758-7087. Three prizes of $10,000 each are awarded annually to honor a book of poetry, a book of fiction, and a book of creative nonfiction written by U.S. writers and published in the United States during the eligibility year. Four finalists in each category receive $1,000 each. Publishers may submit an entry form by June 15. Books, bound galleys, or bound manuscripts published or scheduled for publication between December 1, 2011, and November 30, 2012, should be submitted to the judges and to the National Book Foundation by August 1. The entry fee is $125 per title. Call or e-mail for the required entry form and complete guidelines. National Book Foundation, National Book Awards, 90 Broad Street, Suite 604, New York, NY 10004. (212) 685-0261. 2012 judge is A. E. Stallings. $20 reading fee includes a one-year subscription (3 issues). Send up to three poems, no more than 14 pages. Include name and address on cover letter only. Include S.A.S.E. for notification of contest results (to be mailed out in September). Winner published in Fall issue. Previously published poems, including those that have appeared on web sites, blogs, and personal home pages, will not be considered. FIRST PRIZE: $1,000 and featured publication in The Ledge Poetry & Fiction Magazine. 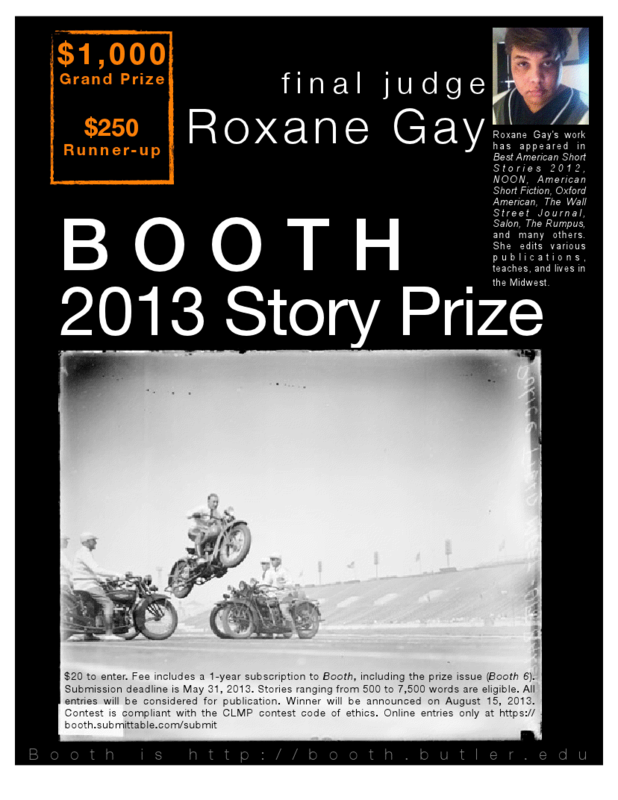 Second prize of $250 and publication and third prize of $100 and publication also to be awarded. ENTRY FEE: $12 for the first three poems; $3 for each additional poem. A $20 subscription to The Ledge (two issues) gains free entry for the first three poems. NO RESTRICTIONS on form or content. The Ledge is open to all styles and schools of poetry. Excellence is the only criterion. ALL POEMS must be previously unpublished. Simultaneous submissions are acceptable. All poems may also be considered for publication in The Ledge Magazine. PLEASE include with your entry a cover letter with your name, mailing address and email address. The results of the competition will be announced in October. POSTMARK DEADLINE: April 30, 2012.